The Annual Elburn Chamber Golf Outing is coming up on June 6th. 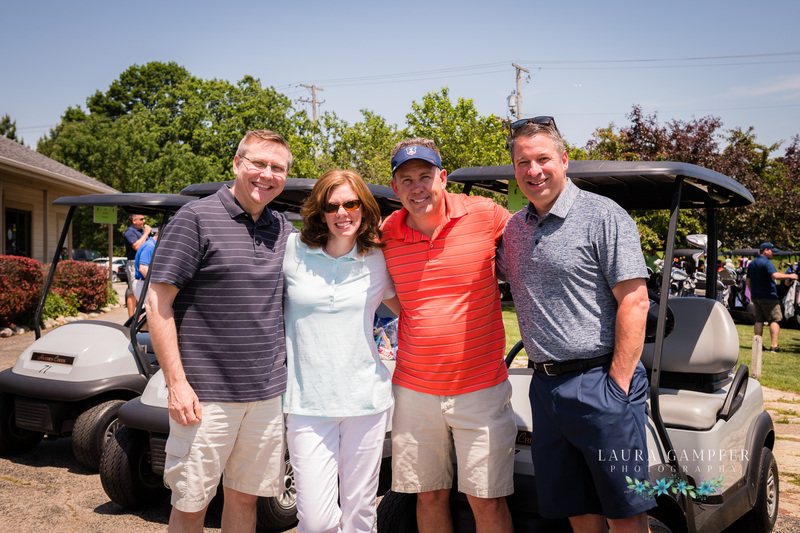 Create a foursome and join us for a fun-filled afternoon of golf, friends & raffle prizes! Download the registration form today! Sponsorship opportunities are also available! The public is welcome.